“Designed In Singapore” is an initiative by a group of local designers and artists who believe in promoting and retailing local designers’ and artists’ works. 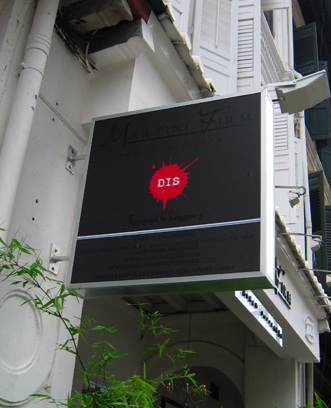 Located at One of the hottest club scene in Singapore – Mohamed Sultan Road, its sure marks an distinctive presence. Gagatree is very pleased to participate in this retail outlet, since we are all “Made in Singapore”. Kondos to team D.I.S.